Max Pro Haarstyling Accessoires Ceramic Radial Brush 25 mm 1 Stk. Max Pro Haarstyling Accessoires Ceramic Radial Brush 32 mm 1 Stk. 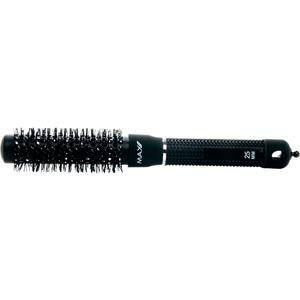 Max Pro Haarstyling Accessoires Ceramic Radial Brush 43 mm 1 Stk. 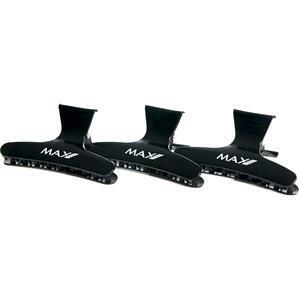 Max Pro Haarstyling Accessoires Hair Clips 12 Stk. 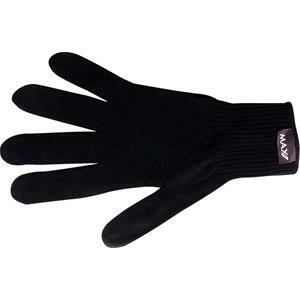 Max Pro Haarstyling Accessoires Heat Protection Glove 1 Stk. 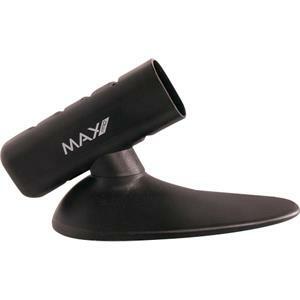 Max Pro Haarstyling Accessoires Holder 1 Stk. Max Pro Haarstyling Accessoires iPhone Colors BFF Brush Large Gold 1 Stk. 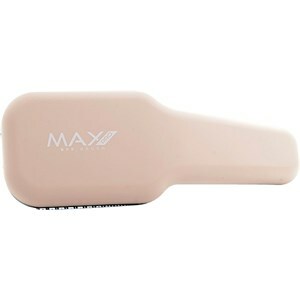 Max Pro Haarstyling Accessoires iPhone Colors BFF Brush Large Rosé Gold 1 Stk. Max Pro Haarstyling Accessoires iPhone Colors BFF Brush Large Silber 1 Stk.